Backed by five production lines and experienced workers, we are able to offer 50,000 pieces monthly. Samples can be provided as per customer's request, and take within three days to finish after the specification is confirmed as long as the material and accessories are in stock. High Quality is Guaranteed Our QA team strictly supervises every step from materials to ensure all the products we offer are of high quality. quality is an action more than a slogan.our wellequipped facilities and excellent quality control enables us to make all customers satisfied. and we can design and make oem products in accordence with ideas and samples by customers. we devoted ourselves in creating safe and comfortable work environment for workers in different industries , and avoiding pollution to the production at the same time. so you can provide jpg, ai, cdr or pdf, etc. 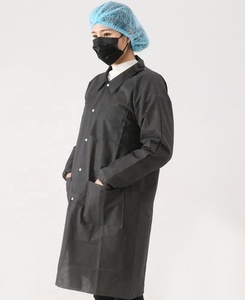 3 YRS Xiantao Junlong Protective Products Co., Ltd.
1 YRS Xiantao Ouke Protective Products Co., Ltd.
2 YRS Guangzhou Yi-Well Apparel Co., Ltd.
Q2.How to buy the products which you want9 A: Contact with us and inform the website link in which there are the product you are interested in. Q3. How can I get a sample to check your quality9 A: After confirmed the price, you can require the sample to check our quality. If you just need a few sample to check the design and our quality, we will provide you the sample for free, as long as you afford the express freight. 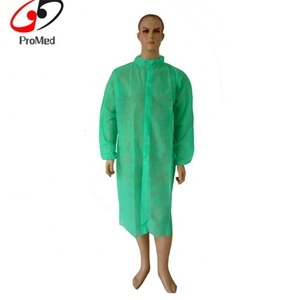 1 YRS Xiantao Sanda Industrial Co., Ltd.
4 YRS Hubei Medlink Healthcare Co., Ltd.
4 YRS Jiangyin Fly Nonwoven Products Co., Ltd.
1 YRS Hubei Lioncare Protective Products Co., Ltd.
Alibaba.com offers 12,629 for lab coat products. 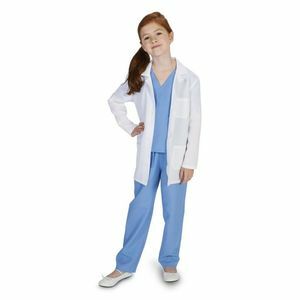 About 36% of these are hospital uniforms, 10% are safety clothing, and 1% are dressings and care for materials. 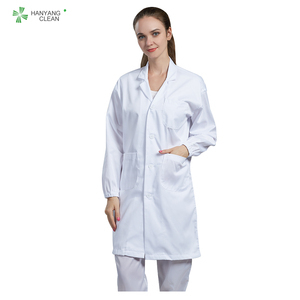 A wide variety of for lab coat options are available to you, such as free samples, paid samples. 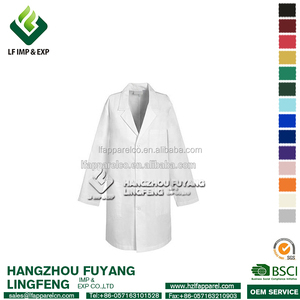 There are 12,629 for lab coat suppliers, mainly located in Asia. 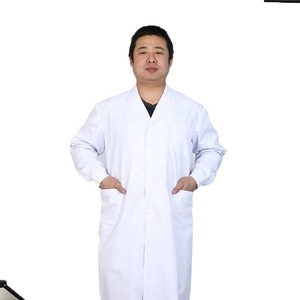 The top supplying country is China (Mainland), which supply 100% of for lab coat respectively. 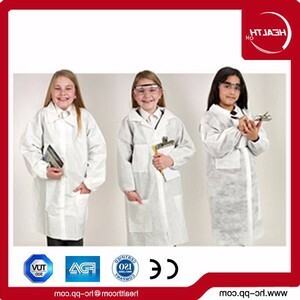 For lab coat products are most popular in North America, Western Europe, and Domestic Market. You can ensure product safety by selecting from certified suppliers, including 3,830 with ISO13485, 3,665 with Other, and 3,363 with ISO9001 certification.